When you’re out past ten on a weeknight your options to eat get very limited. It seems to us that folks end up at one of 3 place primarily. Ale House, Waffle House or Denny’s. We thought to ourselves….. There has to be better options. So we did some digging and we also reached out to you our readers and we came up with a few spots we can feel comfortable suggesting to you over the aforementioned options. The best pizza in town, available by the slice. Also available: calzones, heroes, salads, desserts. Biggie’s is a colorful hangout where you’re treated like family and your food is made with love. How late they’re open: 2am every day of the week. Hookahs, tapas, and some of the best hummus in town. That’s what you can expect from the Casbah. Hang out in a nice small and intimate setting with Mediterranean food served til 2am. The Casbah has a very loyal following for a reason. Mellow Mushroom is a pizza chain out of Athens Georgia offering a variety of creative gourmet pizzas. We figure most of you know Mellow but if you’re anything like us you didn’t realize they were open til 2am every night. How late are they open: 3am every night of the week. Kickbacks is the quintessential late night spot in Riverside. The one of a kind design of the new steampunk themed expansion Goozlepipes and Guttyworks is reason enough to stop in. Add in decent food and over 200 beers on tap and there’s no doubt Kickbacks is worth the trip. 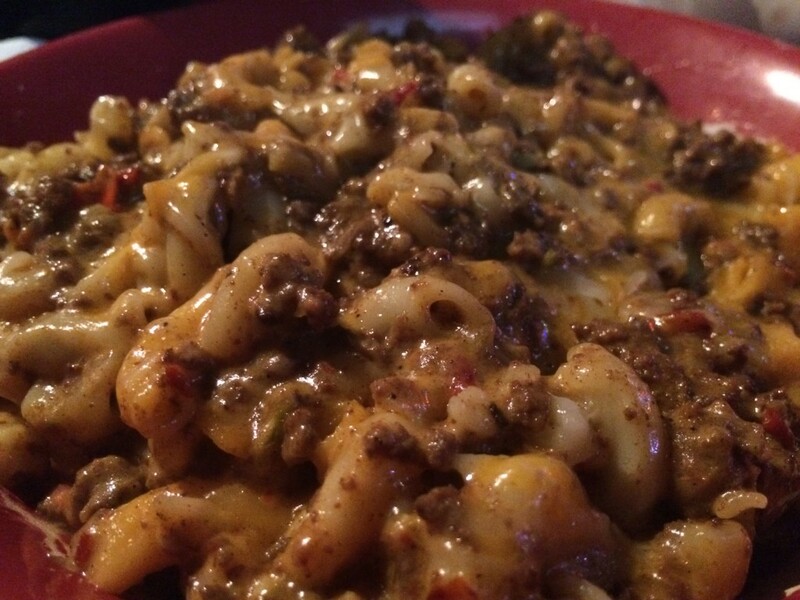 One thing you should try: If it’s late and you’re drinking definitely kick it old school with some hamburger helper(yes it’s on the menu!). How late they’re open: 2am on weekends, midnight on weekdays. Whiskey Jax’s Chef Red has done a beautiful job of putting together a creative menu offering his own take on upscale American pub fare. 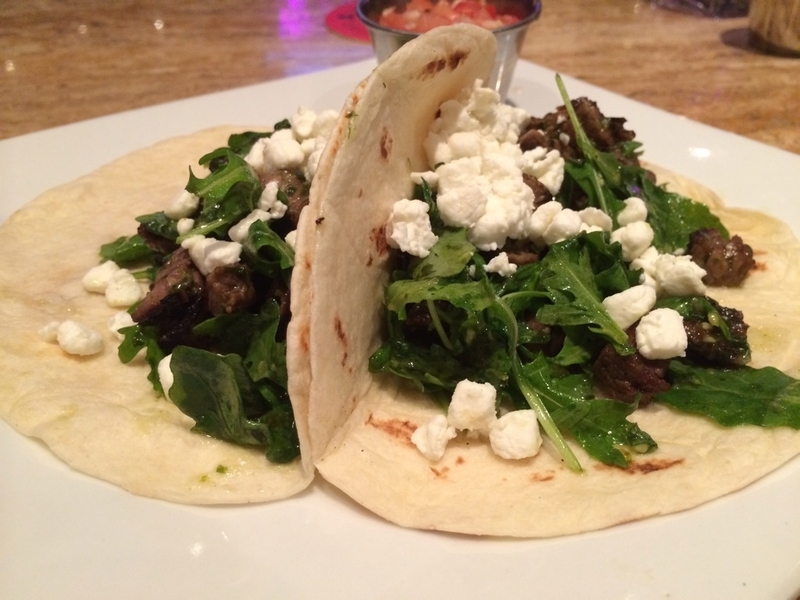 If you’re craving a taco late, you can’t miss with the steak and goat cheese. Our favorite addition to any meal at Whiskey Jax is the best hot-sauce in town, Chef Red’s Nasty Sauce. Tagged late night. Bookmark the permalink.